Home / BLOG / From festive lighting to bright, seasonal containers, it’s time for Holiday Décor! This holiday season, would you like to avoid the headache that comes with Holiday Décor? It’s time to let professionals turn your home into the winter wonderland you’ve alway wanted. From garlands and wreaths to festive containers, and of course, holiday lighting, you can let your imagination run wild! A professional designer can tailor a holiday theme just for you, whether you’re throwing a party or charming your neighbors. At Lifescape, our lighting experts install lights on the roof line of the house, on the ground, in the shrubs, and can wrap fences, tree trunks and limbs. No project is too big for us to handle, and the results will always be beautiful. Installing lighting on your own can be a hassle with broken lights, icy rooftops, slippery ladders, and electrical problems. Letting experts take over can take that burden off your shoulders. Our installers know the safest procedures and use products that last for years to come. Our LED lights are sustainable, low energy, and can withstand winter weather. After the season is over, we also come back to take it all down and store it for you. 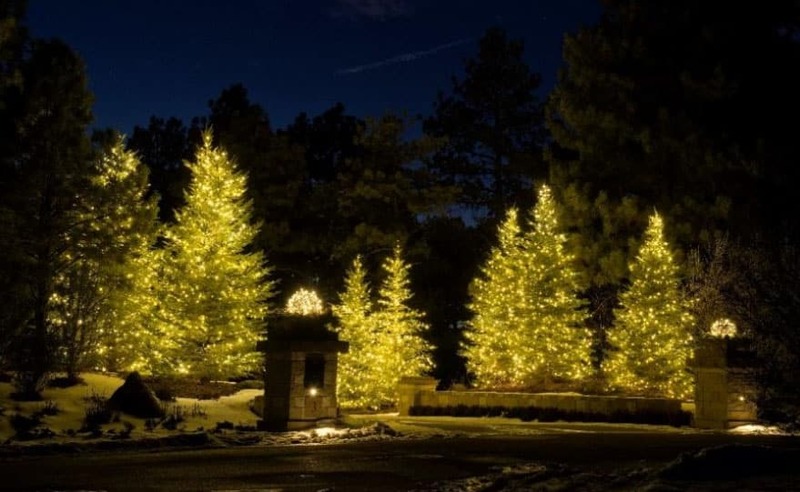 In fact, for several years, Lifescape has been chosen to illuminate the Governor’s Mansion in Denver. Visitors come from all over to see the stunning display during the holiday season. We install thousands of lights on the beautiful Millennial Tree. 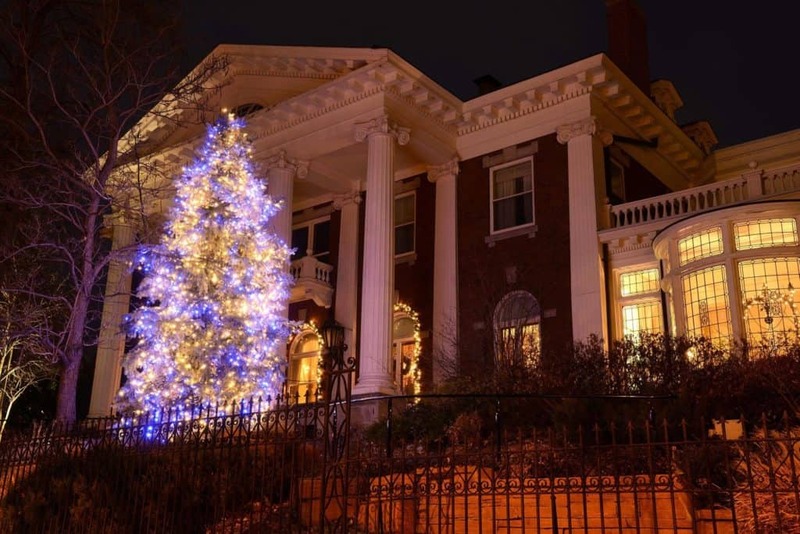 A perfect holiday design doesn’t end with the lighting the outside of your home. We can dress your home in lush garland displays, natural wreaths, and can add a winter theme to your outdoor containers and landscape. When a longer lasting evergreen look is desired, we can plant evergreen shrubs in containers or beds with holiday cheer at the base. 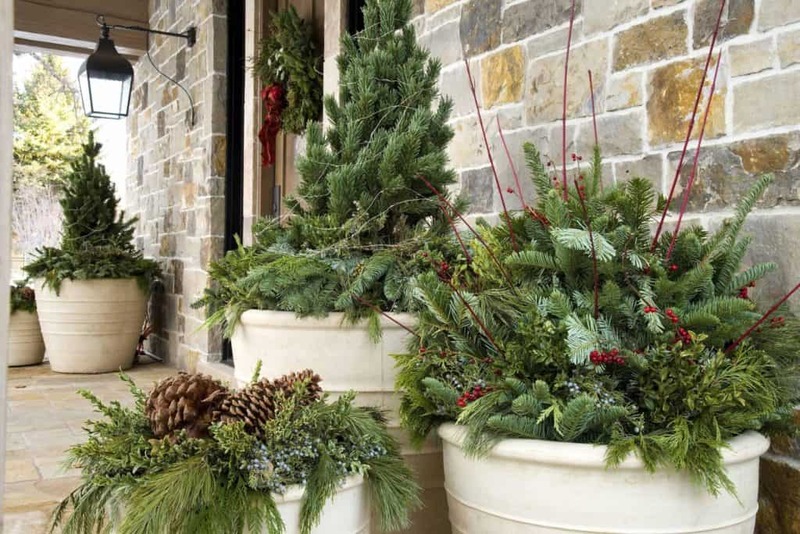 Arranging evergreen boughs, holly sprigs, and textured clippings of pine, cedar, and spruce in containers can create a contrasting and vibrant look. 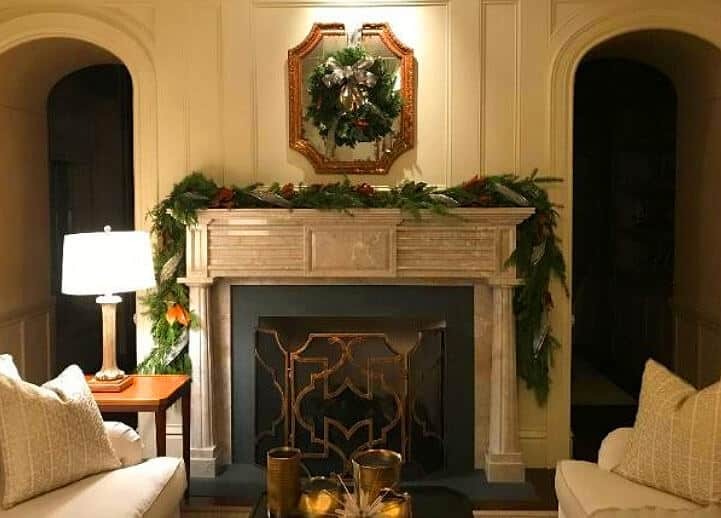 Beat the rush by calling Lifescape early in the season to schedule a holiday consultation, so you can enjoy your festive décor all winter long.